CHICAGO (WLS) -- You can take home a classic Chicago treat at a fraction of its usual price this week! 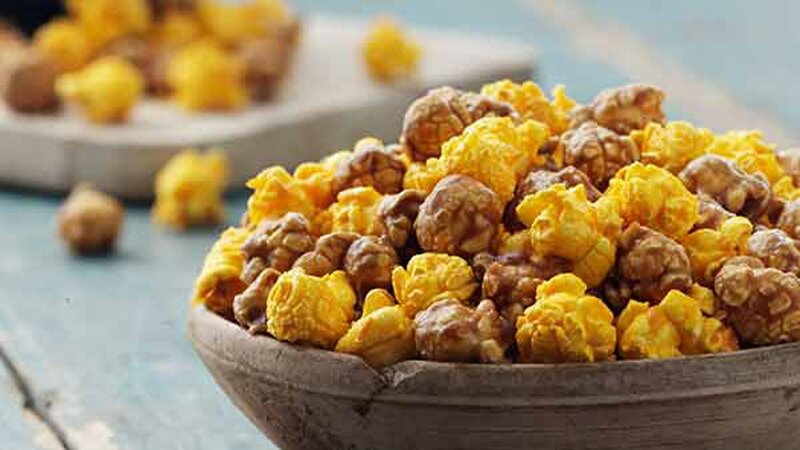 Through Thursday, Garrett Popcorn is offering bags of its cheese and caramel mix for just $0.67 to celebrate the company's 67th anniversary. - 625 North Michigan Ave.
- 26 West Randolph St.
- 4 East Madison St.
- 27 West Jackson Blvd. The chain also has a suburban outpost in Schaumburg at Woodfield Mall's Grand Court, as well as locations around the world. Garrett's fans are also invited to an anniversary party on Friday, where you can enjoy a popcorn bar with complementary bags of Garrett Mix, a tie-dye station, face painting and more. The party will be held from 11:30 a.m. to 1: 30 p.m. at 401 N. Michigan.